One of Obamacare’s many failures is the temporary small business tax credit, which is intended to encourage small employers to offer health insurance to their employees by partially offsetting the cost. Thus far it has largely failed to do so. The Government Accountability Office, in an analysis of the credit’s low use and complexity, largely attributed the low claim rate to the credit’s design. The credit amount wasn’t high enough to incentivize employers to offer coverage, and it was too complex and time-consuming to file for. This delay will undoubtedly disappoint those who have seen employee choice as the primary benefit of the SHOP exchange. It also leaves unclear what advantage the SHOP exchange offers employers over the outside small-group market. 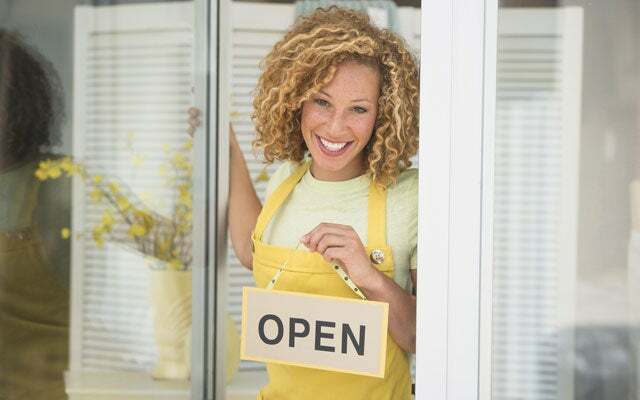 Employers who qualify for the small-employer premium tax credit will still be able to qualify only through the exchange, but other employers are likely to find the SHOP exchange largely indistinguishable from the outside market. As the full implementation of Obamacare nears, this is likely just the beginning of Obamacare’s failures for small employers.